We stock a full line of U.S. flags, state flags, flags of the world, flag poles, and other related accessories. There's no better way to display your patriotism than raising an American flag at your home or office. 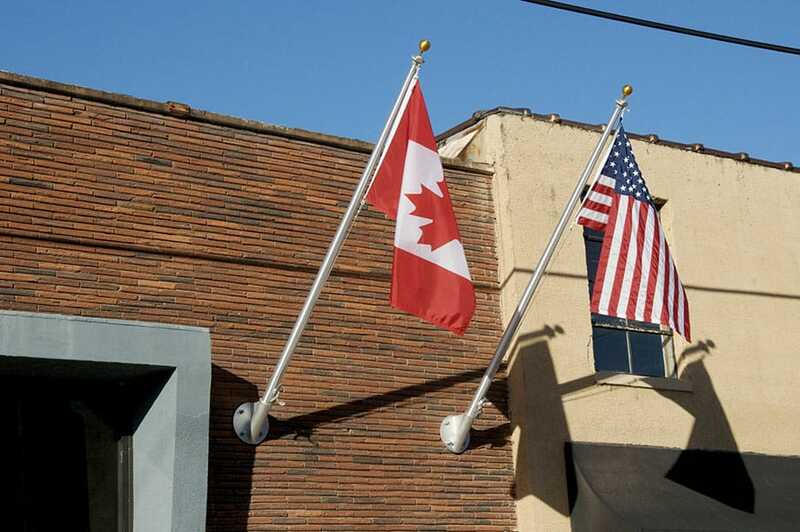 We install in-ground and wall mounted flag poles.